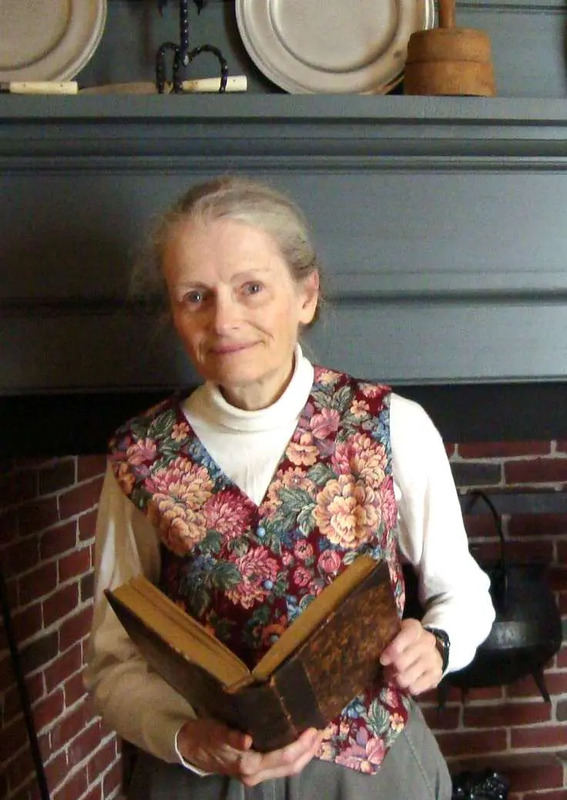 Marilynne K. Roach, an independent researcher, has spent nearly four decades studying the Salem witch trials. Her books include The Salem Witch Trials: a Day-by-Day Chronicle of a Community Under Siege and Six Women of Salem: the Accused and Their Accusers in the Salem Witch Trials. 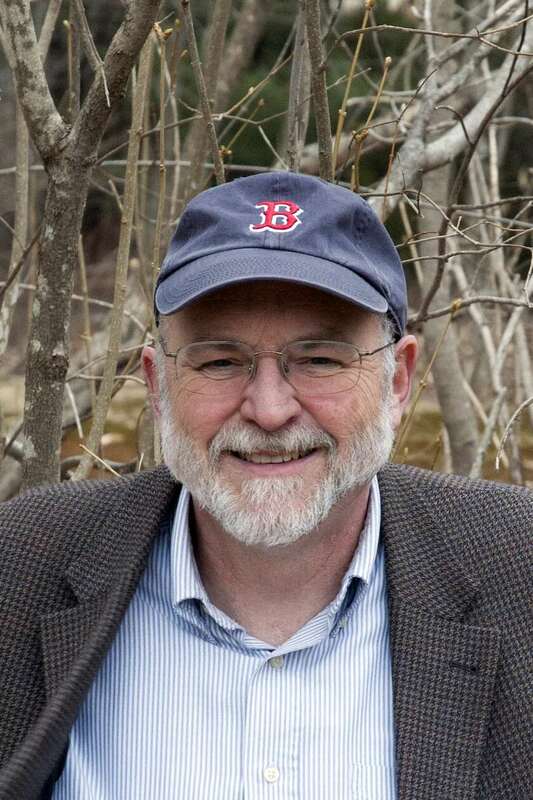 Emerson “Tad” Baker is a professor of History at Salem State University. He is the award-winning author of numerous works on the history and archaeology of early New England, including, The Devil of Great Island: Witchcraft and Conflict in Early New England and A Storm of Witchcraft: The Salem Trials and the American Experience. He was an on-camera expert for the PBS-TV series Colonial House and has appeared in many witchcraft documentaries, including Salem Witch Hunt: Examine the Evidence.